Do you want to know how to grow your websites prospects, convert more of them into leads and increase your paying customers? Use Bloomtools Gold Coast's Free Online Website Grader to inspect your website and its key performance points. 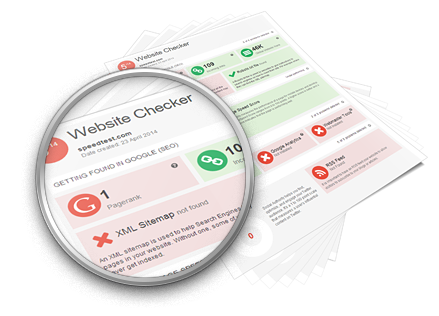 Website Grader Use our FREE site inspector tool to determine how you can get more leads and more customers.